American Precision Industries, your friendly and local sheet metal machine shop in Hillsboro, OR, finds solutions for a variety of fabrication needs. As an industry at the forefront of automation, we understand the concern many people have that the future of American jobs will be taken by robotic capabilities. But in truth, people are still required to program and build these AI machines to aid us in whatever we can dream up. Robots don’t possess this ability on their own, so we keep telling them what we want them to do, and they continue to help us in making it happen. Even as technology continues to make manufacturing a job for machines, we still employ humans at API to perform our very intricate sheet metal and manufacturing work. 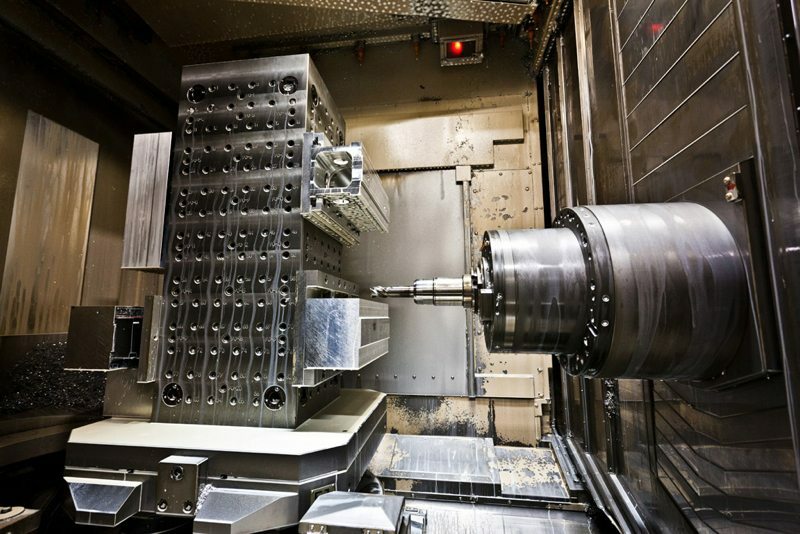 The past, present, and future of sheet metal and precision machining techniques has come a long way over the years, as the current use of robotic systems is actually a newer concept. The 1800s began with all fabrication being completely dependent upon people, and their good, old-fashioned muscles. First came the hydraulic wheel, then the steam engine, and eventually came the invention of the electric motor. These machines weighed around 500 kg, if you can imagine that. They also grew in size over time as the technology was developed and made more advanced. The end of the 19th century brought more advances in cutting techniques, like the use of the oxyhydrogen torch, which used oxygen, hydrogen, and lighting gas. While the torch helped to improve production, it didn’t exactly produce that safest work environment. Now we have better advancements like water jet, laser, and plasma cutting tools that enable faster production while still keeping worker safety a top priority. At API, we use the latest technology for robotic high speed cells, enabling us to cut down on longer turn times so we can deliver products to our clients on time, when they need them. So the robots are proving to be very useful, but we can be certain it will be a long time before humans develop the technological advances to make our AI counterparts self-aware. We know where we started, and we know where we’re going for the future of American Precision Industries. With our advanced robotic high speed cell tools, we can get the job done right and on time for you. We also promise to do our best to have you speak with the humans when you call or ask for a quote on our website.